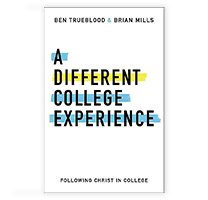 As we approach fall and the release of The Gospel Project Chronological for Students, I look back only to be incredibly encouraged by the fact that for over a year now we have been working closely with student pastors from different church contexts and from different parts of the US to help us make the new Gospel Project even stronger than before. 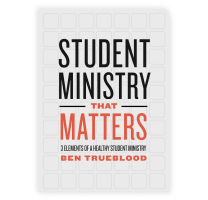 By sitting down and examining the early sample sessions and the new additional resources, these student pastors have been able to ask difficult questions and offer invaluable insight into what is now The Gospel Project Chronological for Students. 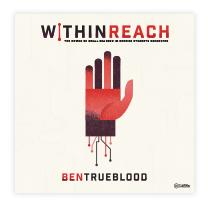 After having had the sneak peak into what is coming, I’ll let them share in their own words what excites them about the new material. 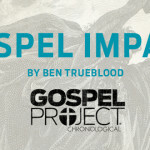 If you would like to learn more, get a free preview, or purchase The Gospel Project Chronological for Students, click here. 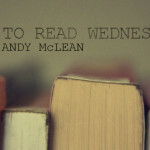 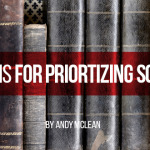 This post was written by Andy McLean, Editor of The Gospel Project for Students.